Pallet stretch-wrapping made easy with Orbitwrap™. The Orbitwrap™ 2000A is a semi-automatic pallet wrapping machine for power pre-stretch film which requires just a simple push of a button to complete a full wrapping cycle. Pallet-wrapping machines wrap pallets and goods must faster than hand wrapping and provide consistent wrap quality. We guarantee that you will save packaging time, waste less stretch film and increase throughput, which will, therefore, improve your packaging efficiency. By using this high-performance pallet wrapper you will be able to easily control costs and load security. Suitable for heavy pallets, soft start/stop, PLC control, home position, sensor test pallet height. 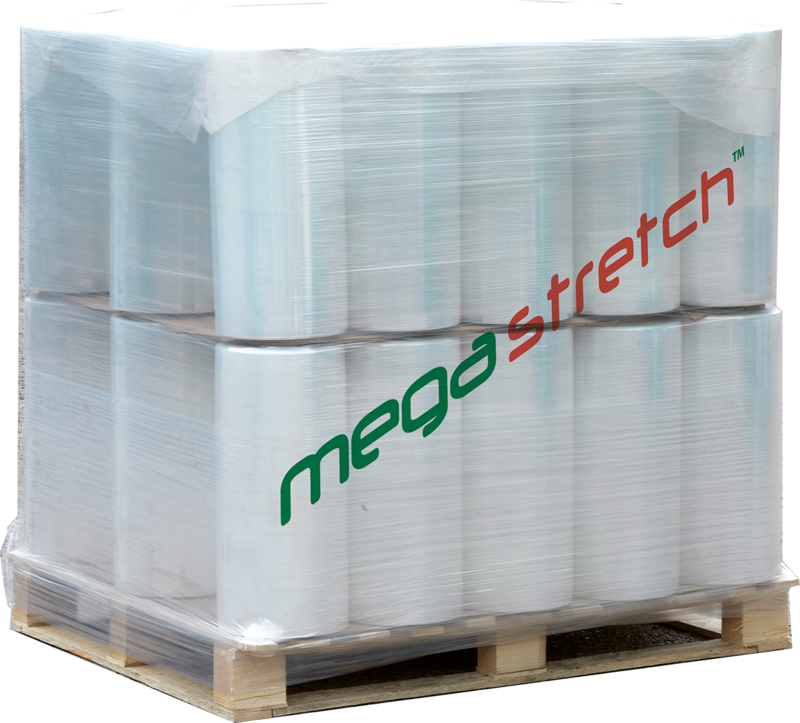 We recommend Megastretch™ Machine Film & Sigmawrap™ Machine Film, for maximum efficiency and performance. Should you wish to explore ways in which we can help to improve your packaging processes, please get in touch with our team to find out about our free on-site audits. Please see the Orbitwrap™ product brochure for further details. We guarantee that you will save packaging time, waste less stretch film and increase throughput, which will, therefore, improve your packaging efficiency. Costs and load security can also be more easily controlled.